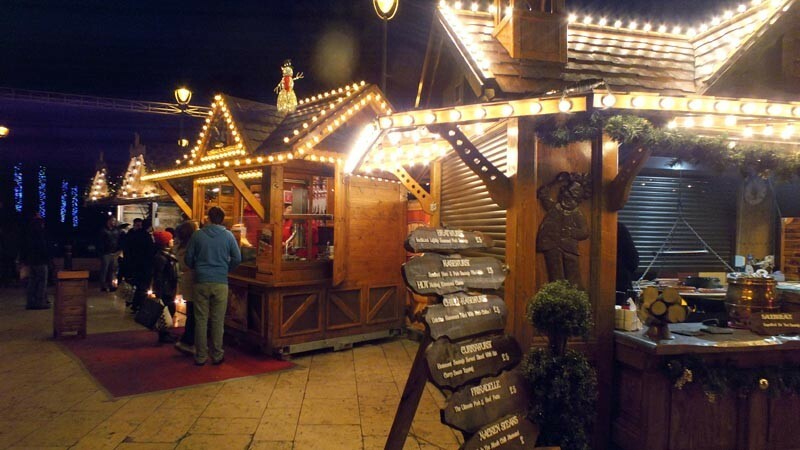 The Bournemouth Christmas Market runs from 16th November 2018 to 2nd January 2019 and is open daily except for Christmas Day. Situated in the heart of Bournemouth town centre the market has a Alpine bar serving a variety of festive drinks, and snow capped chalets offering boutique and local craft products and food stalls, with a focus on local traders and local suppliers. Also expect some fabulous live entertainment and other festive activities!